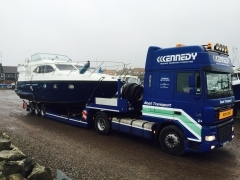 Kennedy Boat Haulage & Transport run specialized vehicles with an assortment of trailers to transport boats of different lengths and most configurations of yacht and motor cruisers. 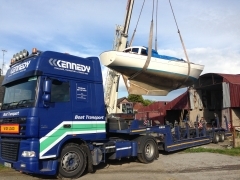 Kennedy Boat Transport pride ourselves in giving a professional and thorough boat transport service, from the first quote to safe and efficient boat delivery, whilst being friendly & honest. 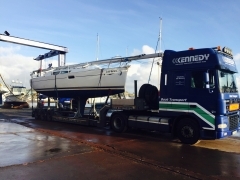 Kennedy Boat Transport have a very good working relationship with a great many marinas and also in the various docks for collection and transportation of imported boats. 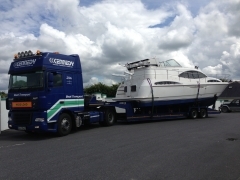 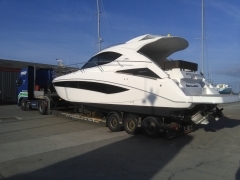 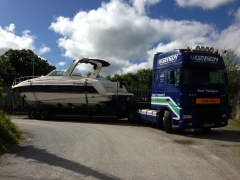 Our aim is to transport your boat wherever and whenever you want at a competitive price. 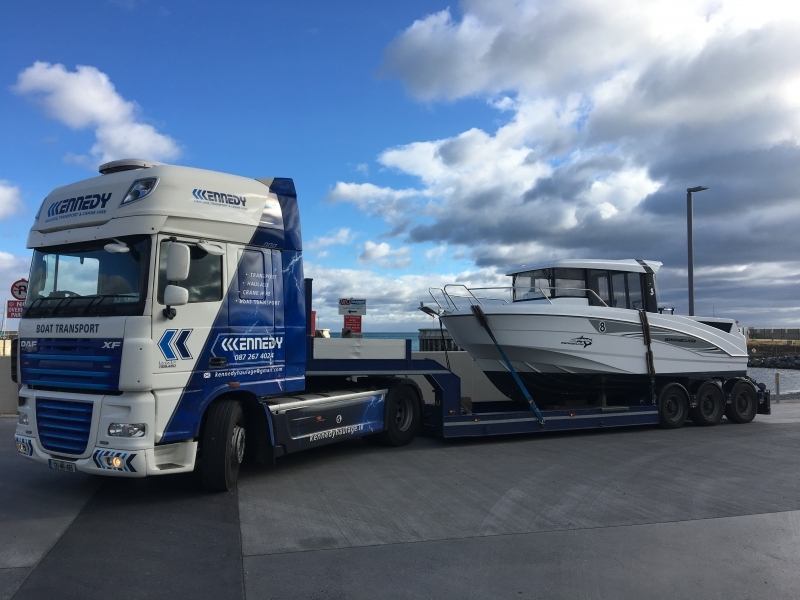 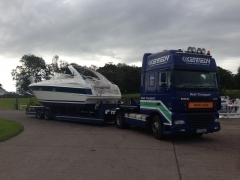 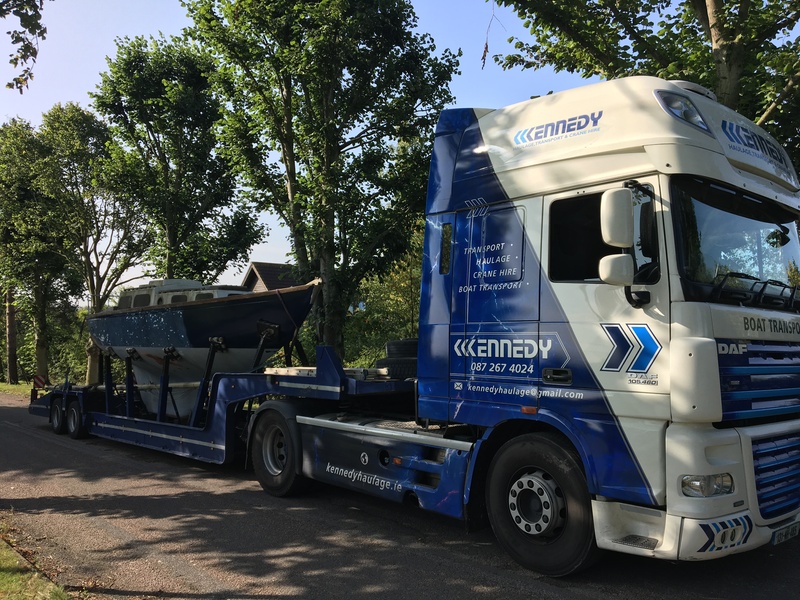 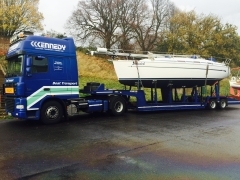 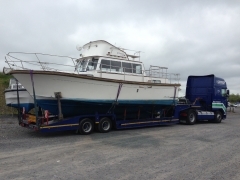 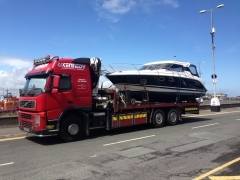 Kennedy Boat Transport & Haulage have gained extensive experience in moving: Yachts, Cruisers, Speedboats, Ribs and specialist marine craft for a wide and varied boat transport client base, both commercial and private. 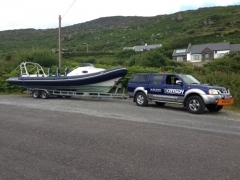 Whether your boat is brand new or second hand it will be safe and secure in our experienced hands.